The popular Lake Valencia has been sold to hundreds of happy Perth customers. Buy today for immediate delivery. 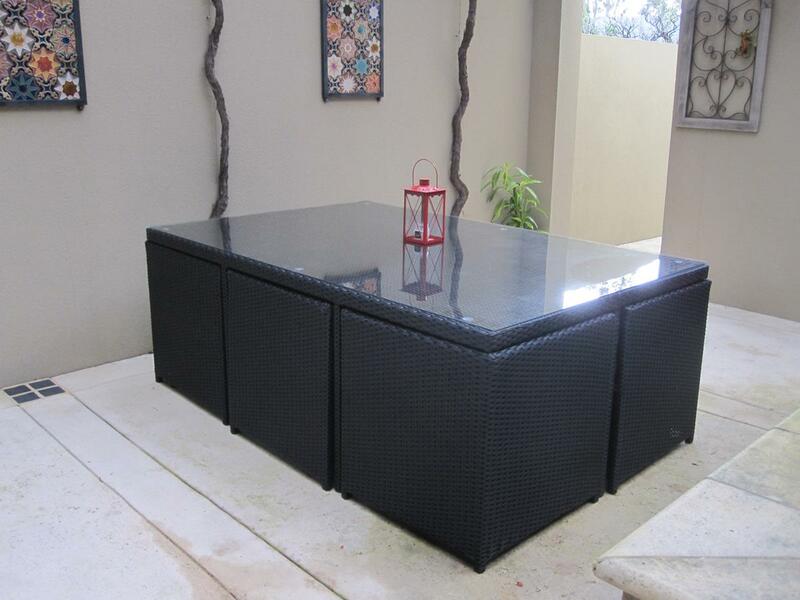 Turn your outdoor area into a great place for entertaining guests. With seating for 10 of your family and friends to enjoy outdoor meals. All chairs, stools, and cushions tuck away when not in use. To make the most of your space, and keep dust away. 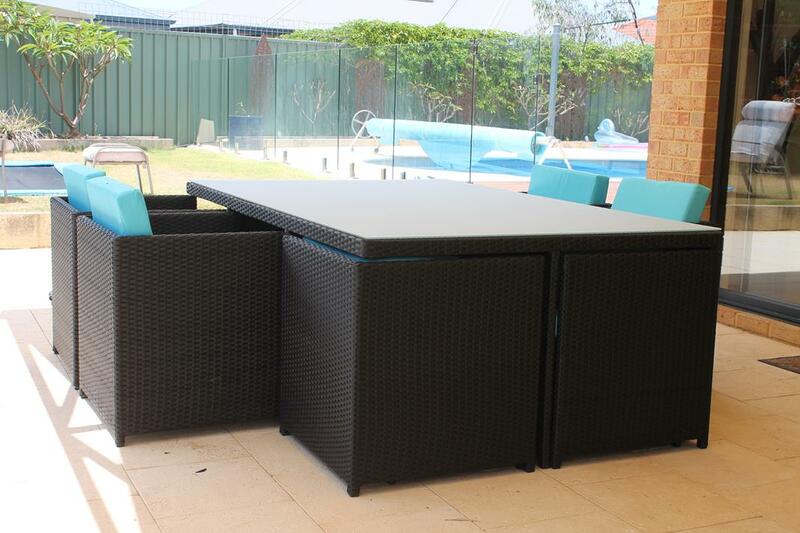 This set suits a minimum space of 3m x 3.5m, to have enough room to walk behind chairs when people are sitting. 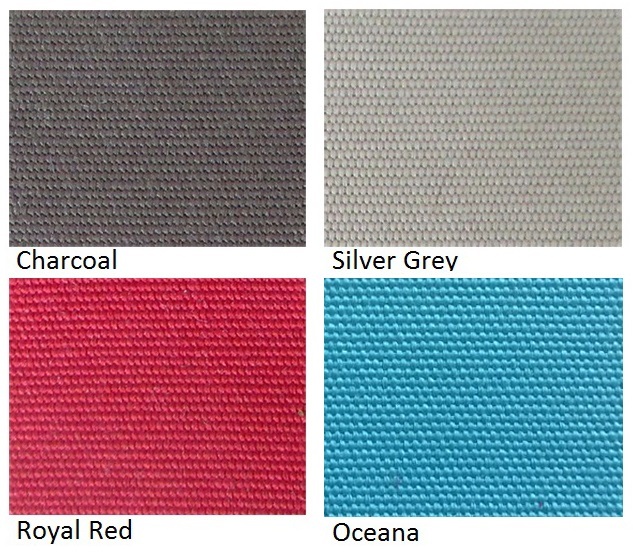 -Made of high quality PE wicker. -Table with tempered glass top. Beautiful Setting. I always get compliments on it. I love how it tucks away when I’m not using it as my space is quite small. Love love love it.